As the searing light streams down between buildings, reflects off locked windows, and strikes small patches of the city, it brings to life the people – the strangers – as they walk quietly, solemnly by. All deep in thought or self-absorbed, oblivious to their surrounds. There is a certain loneliness in the rush to and from the office; the daily commute; the packed street corners at peak hour. This is where the disconnected masses gather. Victoria Street, Potts Point, Sydney, 2014. © Greg Marsden. At a glance, it’s just a sea of faces without a story to tell. A wall of people that keep you at arm’s length. But if you look a little closer at these moments; at a gesture, a look, an expression – you’ll see a flash of familiarity in their loneliness. An almost unnoticed connection that existed for a fraction of a second, but was captured forever. Taken on the ever-changing backdrop of the street, these images are social documents of a moment in time, in a fleeting world. There’s no rehearsal. No staging. No redos. Just a photographer stopping time in the split-second that subject and light intersect. 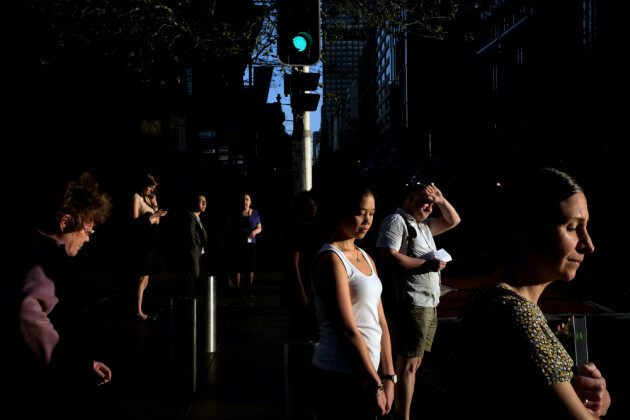 Green light, Martin Place, Sydney, 2015. © Sam Ferris. Curated and printed by Sandra Barnard, the exhibition features both large-scale and smaller works from each photographer. Sam Ferris, Mike Keevers, and Greg Marsden, were drawn together in 2015 by their mutual interest and passion for documenting daily life. Their photographs capture purely candid moments and bring to life the light and colour of the street, something often overlooked amidst the daily grind. 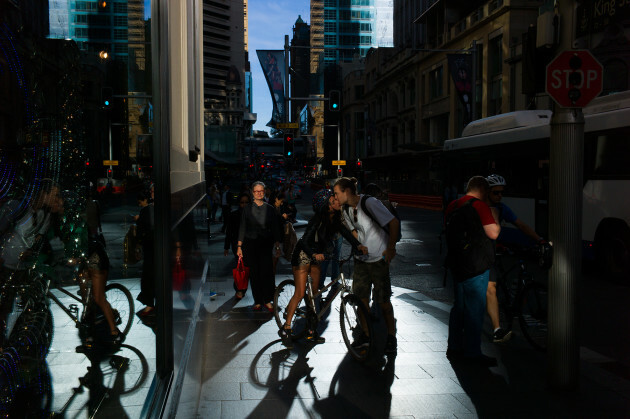 King & George St, Sydney 2015. © Mike Keevers. While working a day job as a teacher, Ferris spends every spare moment photographing in the streets. 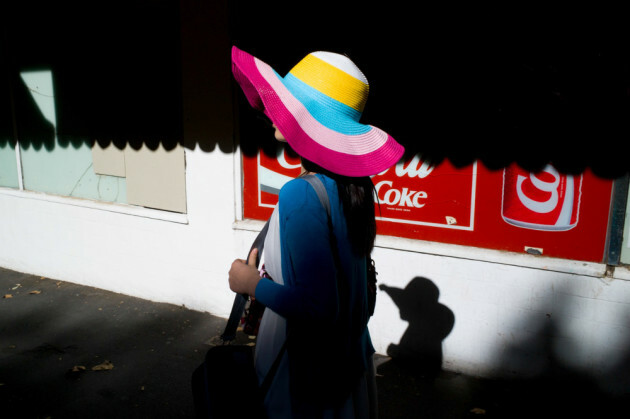 In 2015, he was a finalist in both the Australian Life photographic prize, and the Miami International Street Photography Festival awards judged by Magnum photographer David Alan Harvey. His images have been featured in national and international publications as well as shown in exhibitions in Sydney, London and Miami. 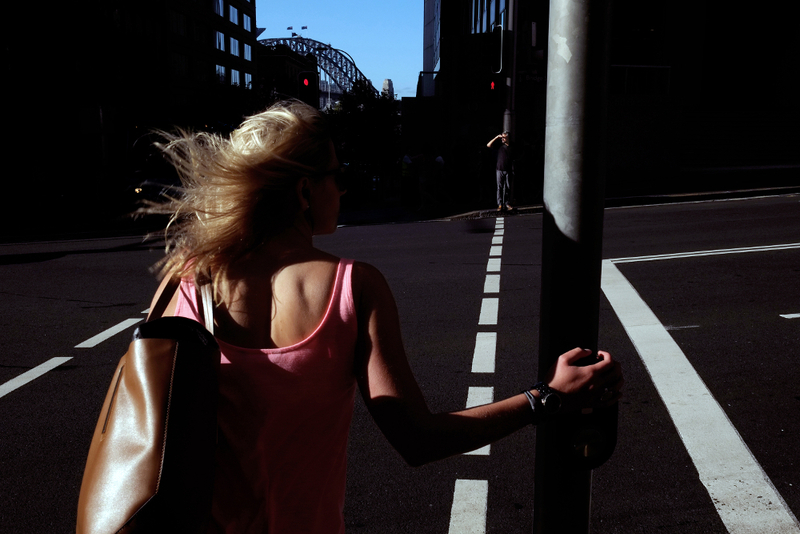 Windy, Bridge street, Sydney, 2016. © Sam Ferris. Mike Keevers was born in Sydney and has lived here all of his life. Growing up in the suburbs, he found himself constantly gravitating towards the city, escaping isolation and the ordinary for something a little more bustling and alive. Walking the streets and watching the frenzy of people and life abuzz around him became a kind of addictive voyeuristic curiosity. Keevers began taking photos of people and places, things of interest, eventually realising that his pictures were a therapeutic reflection not just of others’ lives, but of his own experiences of trying to find his place in the world. 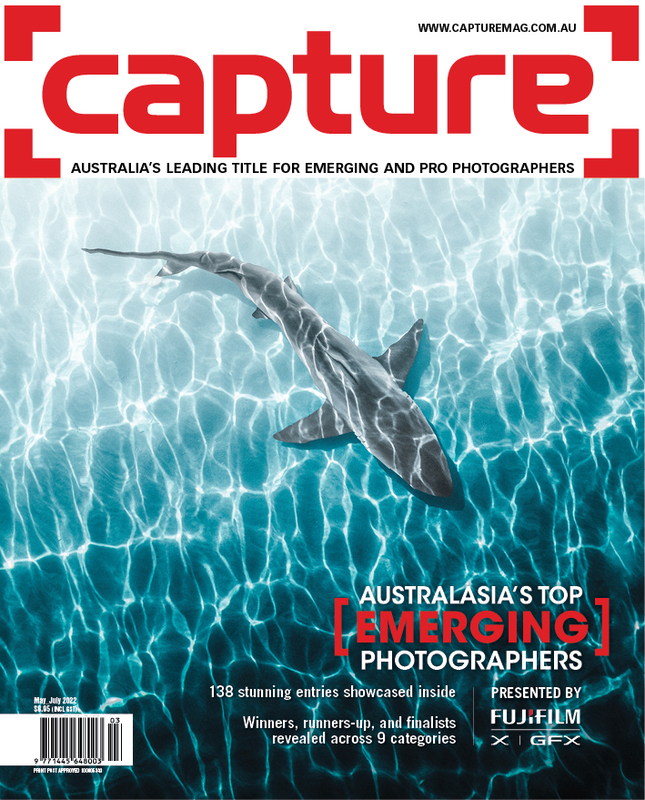 In 2015, he was a finalist in the Australian Life photographic prize. 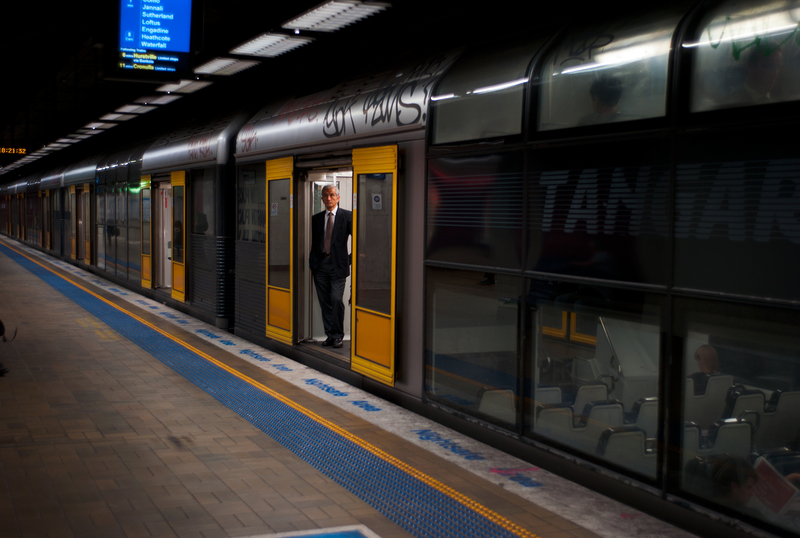 Martin Place Station, Sydney 2011. © Mike Keevers. LA-born, Sydney-based photographer, Greg Marsden has had a number of life experiences that have shaped how he sees the world and takes pictures. From playing bass in a pre-Guns N' Roses band with Slash and Steve Adler to working in combat zones in Central America and the Middle East to busting bad guys as an undercover cop in Germany. He is a trained psychologist and more recently, an executive in a large corporation. Marsden has travelled extensively throughout America, Australia, Asia, and Europe; was in Berlin for the fall of the wall, and at the flash point in South Central Los Angeles during the LA riots. 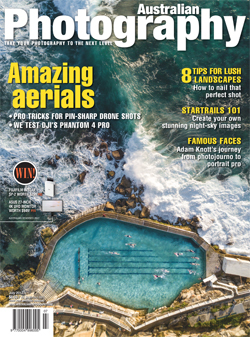 Two of Marsden’s pictures were recently named by VICE as their favourite photos of Australia for 2014/15. Along the way, he has won photographic awards and had work exhibited in galleries in Sydney, Melbourne, London, Istanbul.